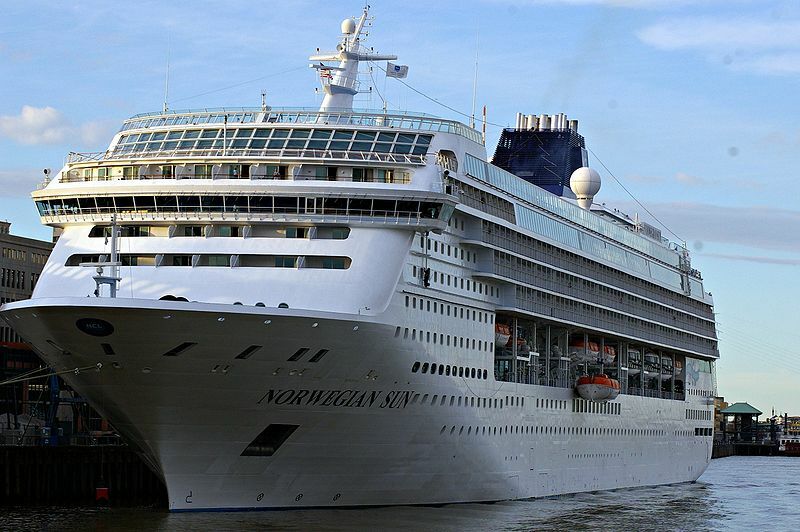 Norwegian Sun cruises to Cuba from Port Canaveral are now on sale. The Miami-based line will send Norwegian Sun to Cuba from Port Canaveral on four-night trips beginning next summer. 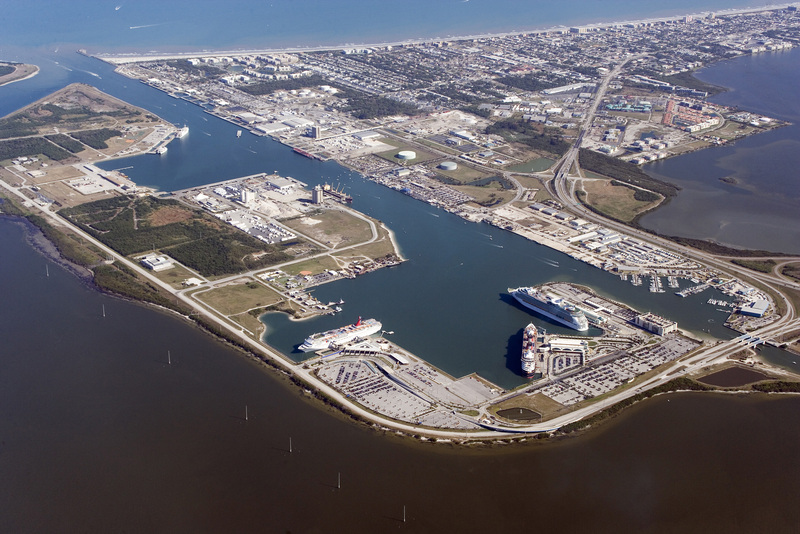 Port Canaveral will build a new bigger and better $150M cruise terminal. Port Canaveral commissioners have recently agreed to move forward with plans to build a new cruise terminal, even bigger than the current terminals. The new facility is set to debut in late 2019.